You can be the one who brings us to our goal of $600,000! Because of people like you, we raised over $500,000 last year! The generous outpouring benefited the Children's Miracle Network at Asante. Donating an auction item is a great way to make a charitable gift and promote your business while helping children. 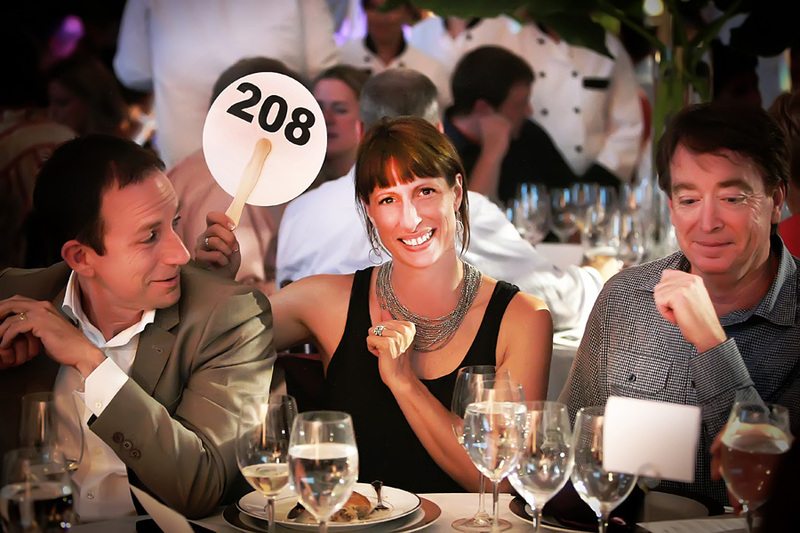 Plus, did you know you can increase your sponsorship level by contributing an auction item? Anything unique or special that represents you! Please complete and submit the auction donation form. A member of our team will contact you shortly to make arrangements.